When Cinco de Mayo rolls around this year, think outside the margarita box and whip up a hard cider cocktail instead. Our friends at Sonoma Cider have developed a special concoction for this festive day that adds a dose of cider to the holiday’s more traditional tequila. Give it a try and tell us what you think! 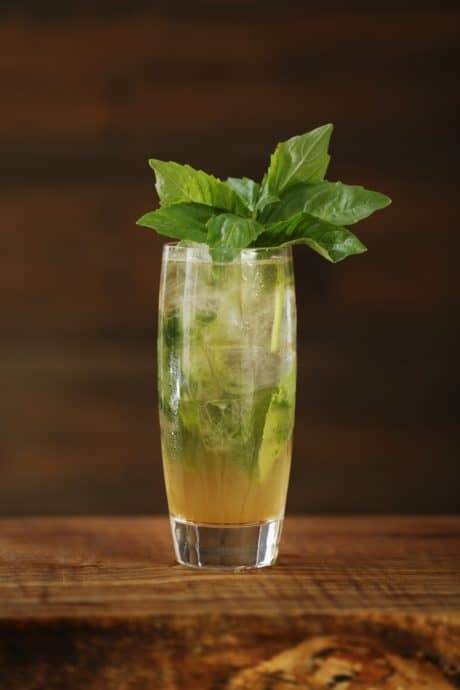 In a pint glass, add basil, spirits and mixers and hand-press with a muddler. Fill highball glass with ice and garnish with basil sprig. Enjoy!